Korpus 9 return with another powerful EP, this time from Tom Hades. The Belgium based artist is a driving force in the scene and has elapsed on all the biggest labels from ELEVATE to Drumcode. 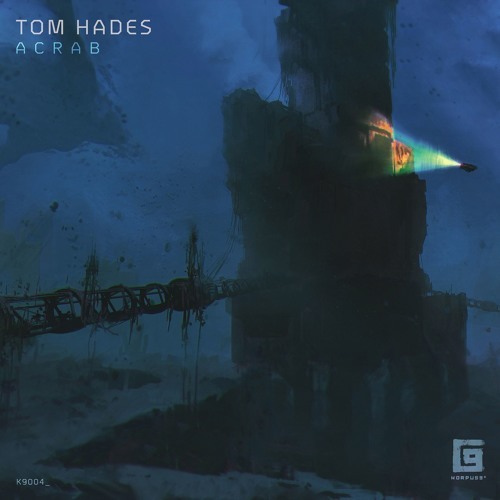 Here he kicks off with Acrab, a blistering number with deft synths and floating drums that really get you in a trance. Biham then gets more intense, with layer upon layer of icy synth and bright lights emitting from the pads in the background. Chara then shows off busy drum work, with organic hits and suspense filled grooves that take you on a real adventure, then Dubhe hits you over the head with more blistering drums and warm bass. It's a fantastic way to close an essential EP.